And get unlimited access to this gym and 1849 others. Classes are included but must be pre-booked. Please speak to the reception staff or call the gym directly on 01344 875 053 for more details. 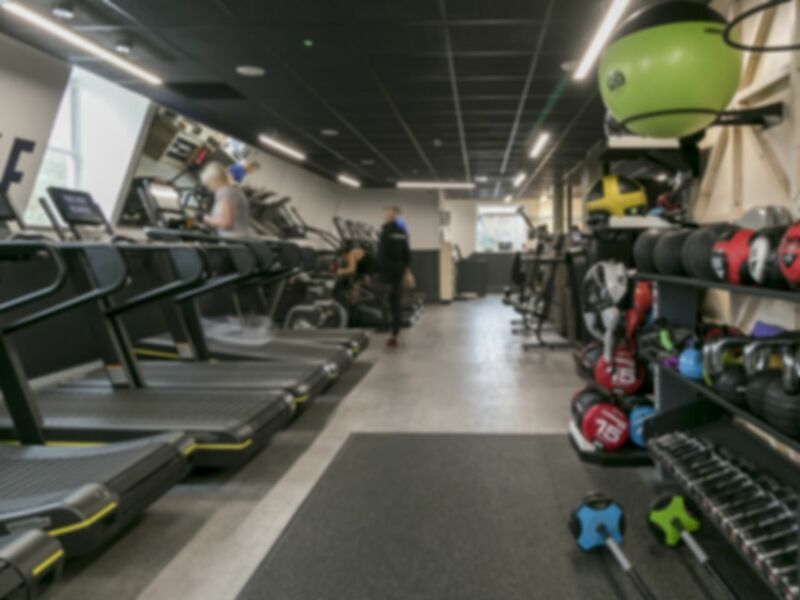 Owned by Olympic and World Championship finalist athlete Tim Benjamin, The Fitness Space, located on Ascot High Street, is a results-oriented club with a friendly atmosphere. Too often people give up on their fitness goals because of an unsupportive, unfriendly environment. Here they strive to break down barriers and common misconceptions to exercise in order to get you the results you deserve! With state of the art, up to date equipment, their team will build your programme based on the latest research and developments in the fitness industry. No matter what your fitness level, age or lifestyle they're confident they can deliver you results. Just check out the testimonials on their website, they speak for themselves! Gym is small but staff are friendly and easy to use machines. Compact clean friendly gym, nice exclusive place, I enjoyed my workout. Nice and clean, has all necessary equipment. Recommend it! Very convenient, clean and not packed. Love it, there is all the necessary equipment, changing rooms and showers are great. Very modern equipment, friendly staff who helped me set up a piece I'd never used before. Reception didn't know how to handle my pass but let me in and sorted it later. Small gym. Expensive for what you get.